Thank you, Nancy, for you kind comment, and Jackie for hosting me. For some reason I ahd trouble finding the blog this a.m. Wonderful post (I enjoyed the intro to Marilyn – she certainly is a rev’d up version of the Energizer Bunny!). It’s because Marilyn has the details so well organized in her mind that I keep thinking the setting’s a real place I’d like to visit. Nice job, ladies! When you’ve been writing about a place as long as I have, Lida, I can see it inmy mind’s eye like a memory of a place where I once lived. Loved this. I have never created a location from imagination since I use real places but now it sounds like such fun, and I can sure understand how you can be there. Guess I have to find a California map since I don’t know where Ventura and Santa Barbara are, though I believe Santa Barbara is in the southern part of California. And, of course, we do all know more about California now since, beyond earthquake possibilities, there are the fires and mudslides. 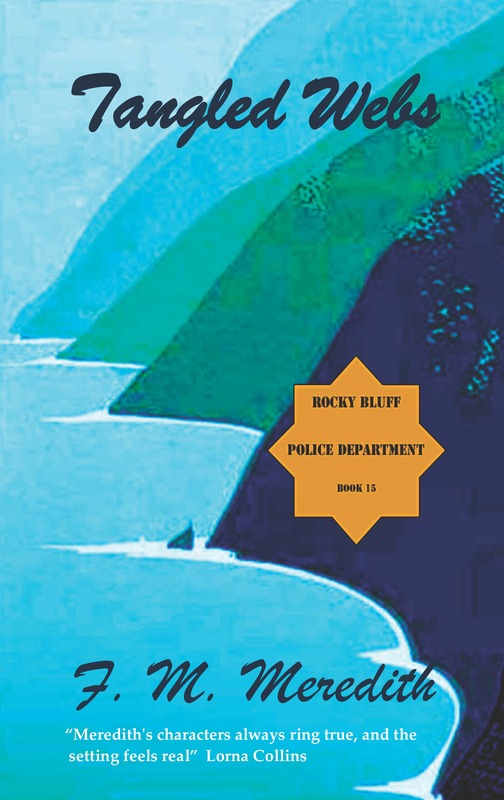 Even to me the location of Rocky Bluff sounds a teeny big scary as does almost all of California. Mud coming down the bluff? A hurricane or some such? Out here in Arkansas we recently got heavy rain at the tail end of a hurricane that crossed the Pacific into Mexico. 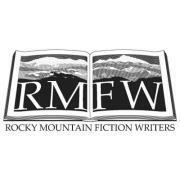 I will print this blog so I can “see” Rocky Bluff as I read. 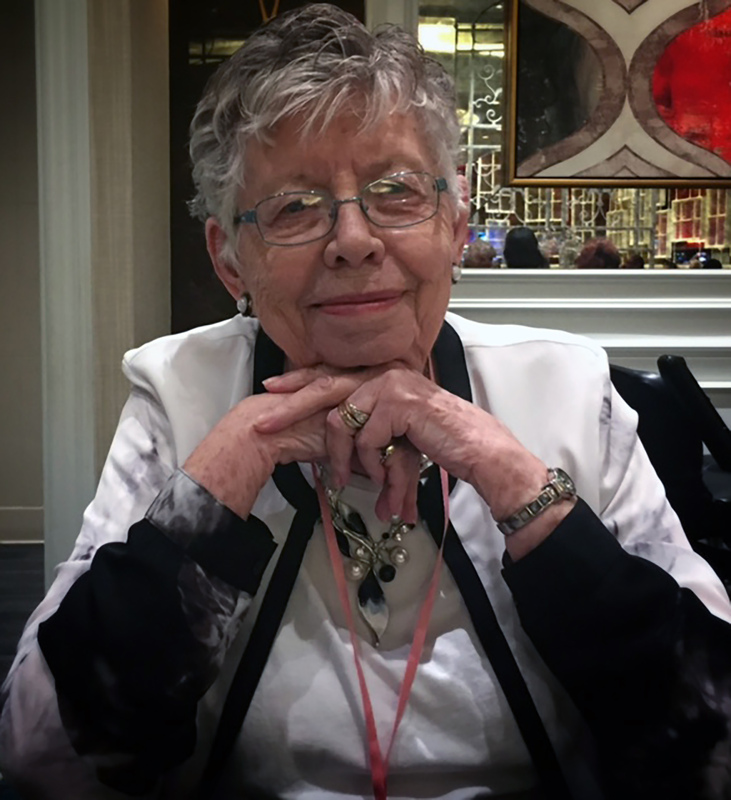 Radine, I was born in California, lived here most of my life (except for a few years in MD and VA), experienced lots of earthquakes, fires coming too close, mudslides, but prefer those to hurricanes–been in four. A nice post introducing new readers to Rocky Bluff. Enjoyed the read, Jackie and Marilyn!